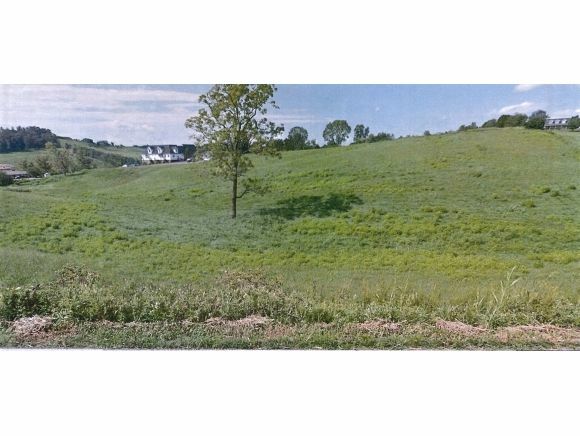 7+ ACRES ACROSS FROM NEW BOONES CREEK ELEMENTARY SCHOOL SITE. OPPORTUNITY IS KNOCKING! AWESOME LOCATION FOR COMMERCIAL AND MULTI-FAMILY DEVELOPMENT! 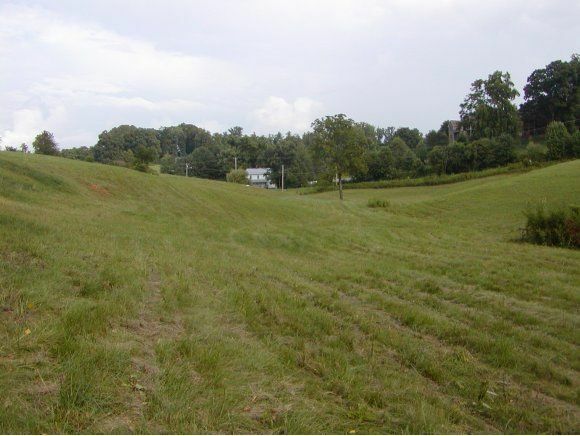 7.2 acres in the Heart of Boones Creek across from the Proposed Location of the New Boones Creek Elementary School! The Subject Property is Zoned PRBD (Planned Residential Business District). 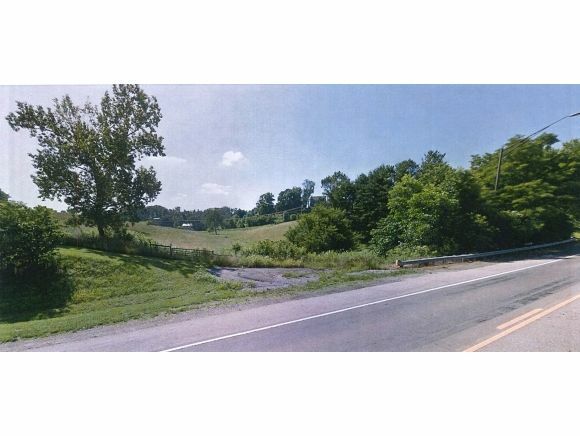 Over 175' of road frontage on Boones Creek Road and over 275' of road frontage on Knob Creek Road. Water and Sewer are available to the site. Concept Development Plan and Aerial Maps are available.